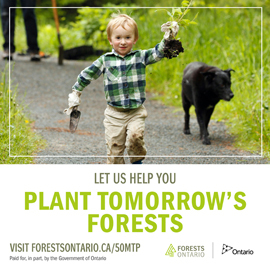 The ink is nearly dry on a new forest management plan for Algonquin Provincial Park that will increase the amount of logging-free area in Ontario’s most popular park. 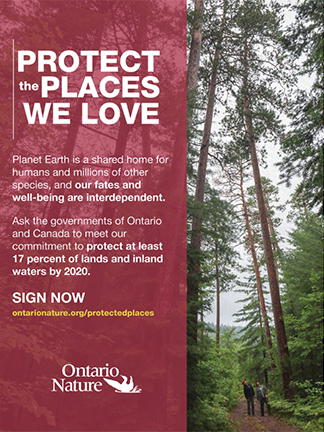 In November, the Algonquin Forestry Authority, the Crown consortium responsible for managing and planning logging activities within park boundaries, and the Ontario Parks Board proposed to increase the total area off limits to logging by 98,000 hectares, thereby boosting Algonquin’s “protected” area to just under half of the its 770,000 hectares. The proposed 10-year management plan is currently up for discussion on the province’s Environmental Bill of Rights website, and is expected to come into force this summer. But the small, incremental gains that Ferrari’s group has made over the years must be frustrating. Algonquin remains the only one of the province’s 631 protected areas where logging is allowed. To date, powerful logging interests groups have kept forestry in the park—albeit at reasonable levels compared to government-sanctioned harvesting on public Crown lands. 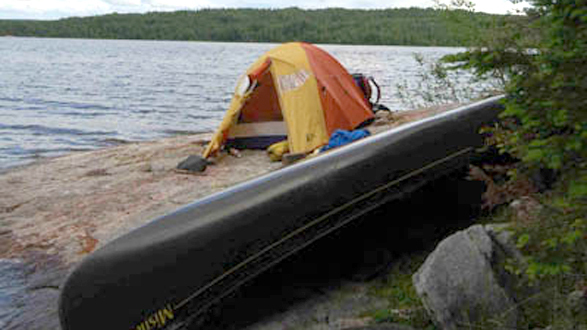 According to the Ministry of Natural Resources, the proposed 2010-2020 plan provides “a balanced approach to protecting Algonquin.” It increases the amount of “protected” area in the park from 22 to 35 percent, but decreases the amount of “land not available to logging” (such as portage trails, wetlands and area of concern reserves) from 23 to 14 percent. All the while, the amount of timber volume harvested within park boundaries will remain constant; each year, about 1.5 percent of the park’s total area will be subject to forestry operations.